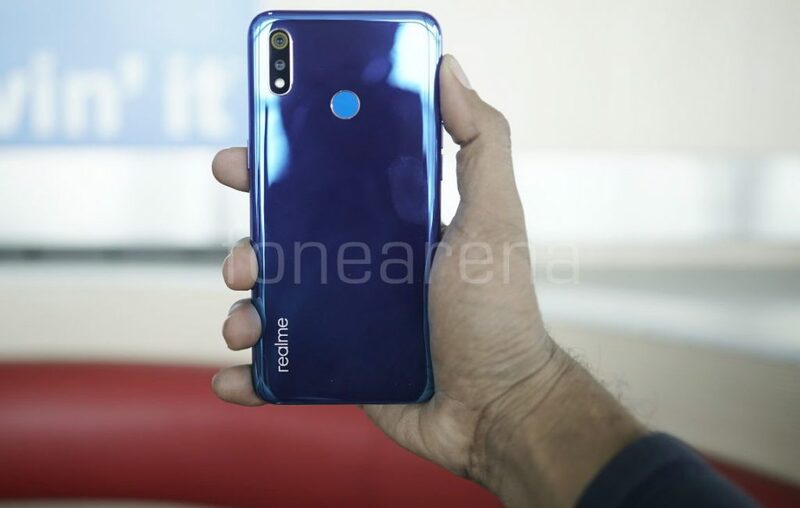 Realme just launched its Realme 3 smartphone, successor of last year’s Realme 2 in India. 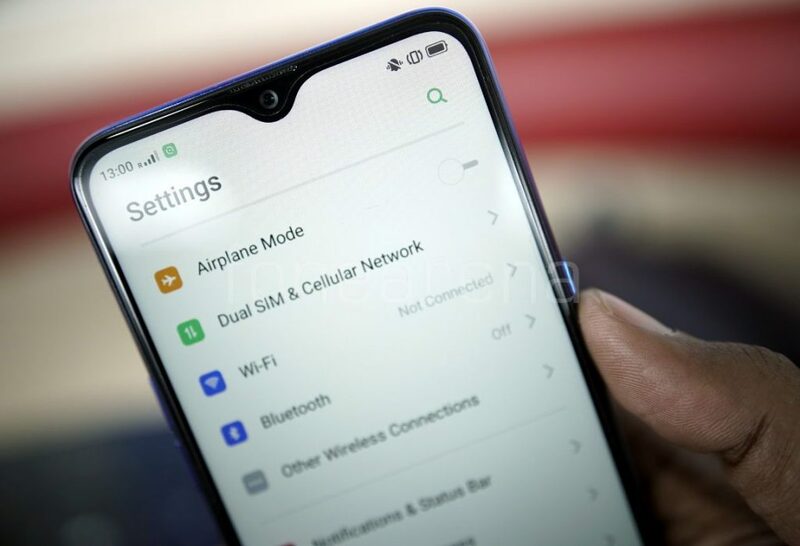 Upgrades include a smaller notch, faster processor, improved cameras and runs Android Pie. Here are our first impressions of the phone. The Realme 3 has a 6.2-inch HD+ 19:9 aspect ratio display with Corning Gorilla Glass 3 protection. 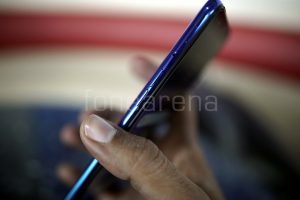 Even though the display size and the resolution is same as the predecessor, the size of the notch has been reduced. Wish the display resolution has also been increased. 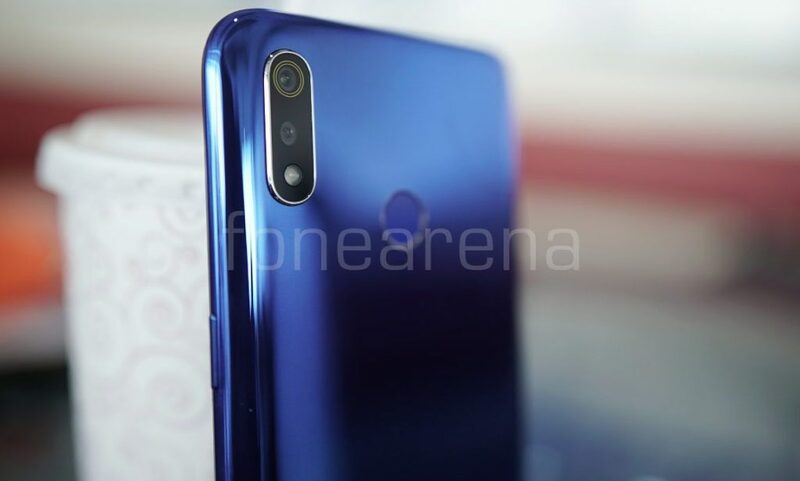 There is a 13-megapixel camera inside the notch with f/2.0 aperture. It has AI beautify that scans 296 facial recognition points and offers customized beauty effects and also offers face unlock. The power button is present on the right side and the volume rockers are present on the left. There is also a dedicated dual SIM and microSD card slot on the left. 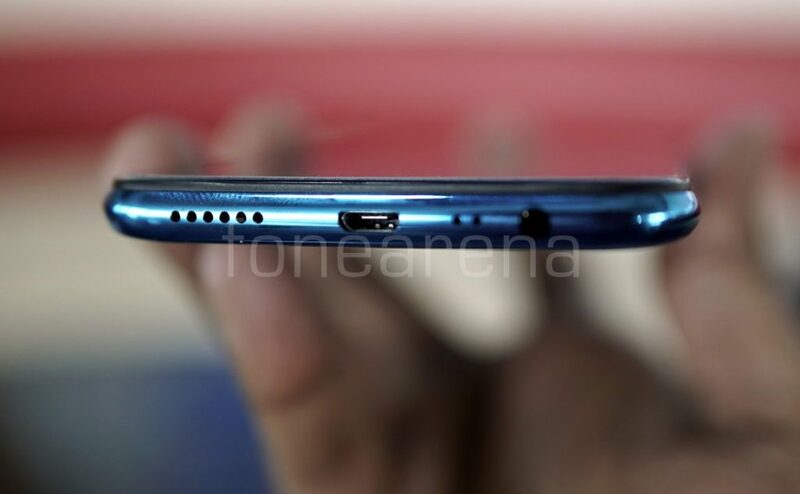 The loudspeaker grill, micro USB port and the 3.5mm audio jack are present on the bottom. On the back there is a 13-megapixel camera with LED flash, f/1.8 aperture, 1.12um pixel size, PDAF along with a 2-megapixel secondary camera with f/2.4 aperture for portrait shots. There is realme yellow iris ring around the camera. It has AI scene recognition that can identify 16 independent scenes and 100 scene combinations, Nightscape mode that improves the imaging quality in dim light and the Chrome Boost mode offering more enriched details in highlighted parts and shadows, and more balanced exposure. There is a fingerprint sensor on the back. The phone features a gradient glass-like plastic back that offers an effect of blue and purple and there is also a glitter effect when light falls at certain angles. Since the back is glossy, it attracts fingerprints easily. 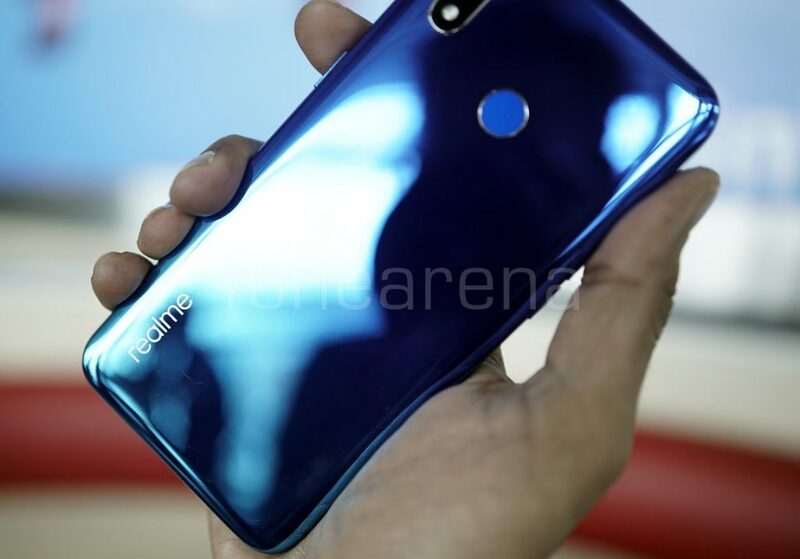 There is a realme logo on the bottom part of the back. The phone comes in 3GB RAM with 32GB storage and 4GB RAM with 64GB storage versions. It is can also withstand accidental spills since it is splash and dust-proof. The phone packs a 4230mAh battery, same as the predecessor, but it only has standard 5V/2A charging. 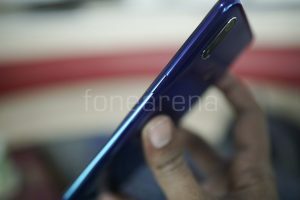 In addition to Radiant Blue in the image, the phone also comes with Dynamic Black and Classic Black colors. It starts at Rs. 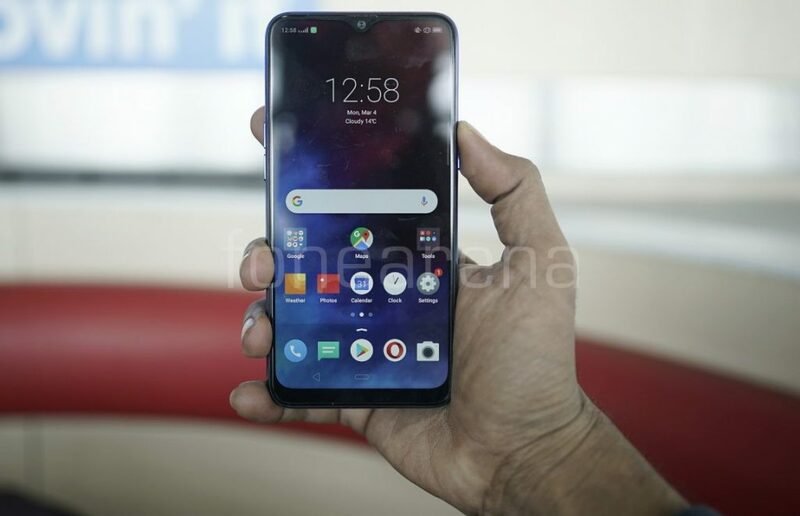 8999, almost sale as the predecessor, and will go on sale starting March 12th on Flipkart and Realme website. 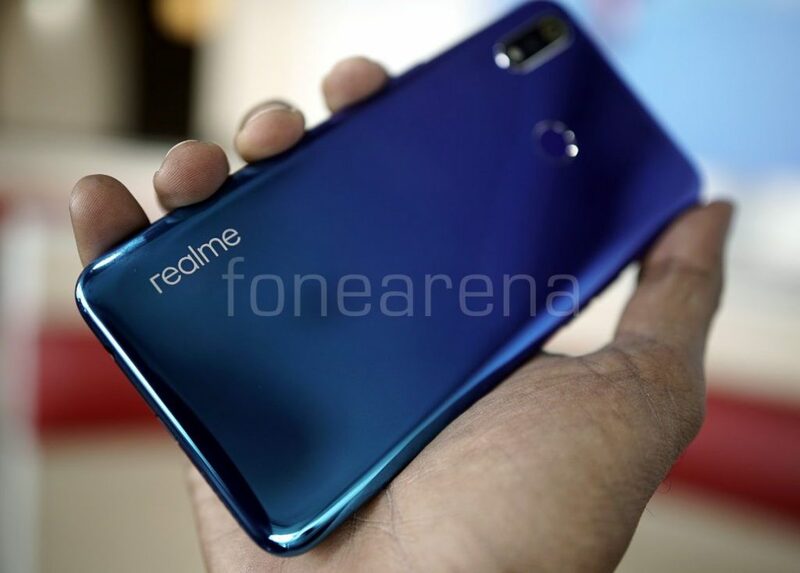 At the launch the company said that it will launch Realme 3 Pro next month.